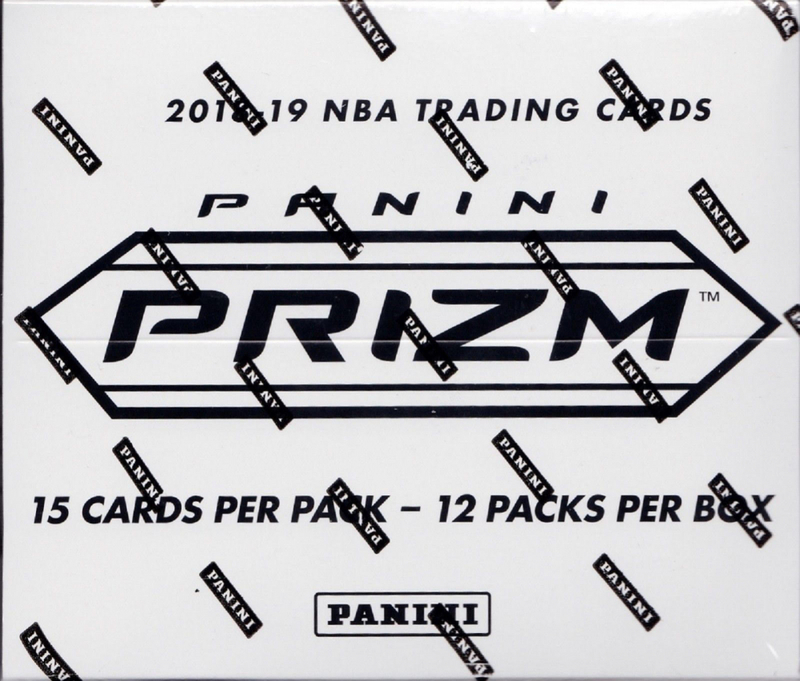 Brand new sealed case of 2018-19 Panini Prizm Basketball CELLO boxes. 20 boxes per case. 12 packs per box. 15 cards per pack. 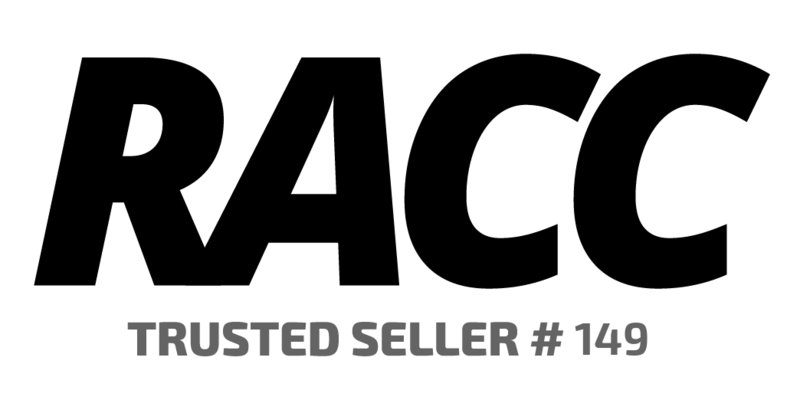 Hottest product on the market! Sold out in stores everywhere! 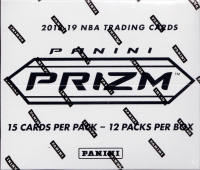 - Prizm is back with a new rainbow of Prizms to collect--including Silver Prizms of Deandre Ayton, Marvin Bagley III, Luka Doncic, Trae Young, and more! 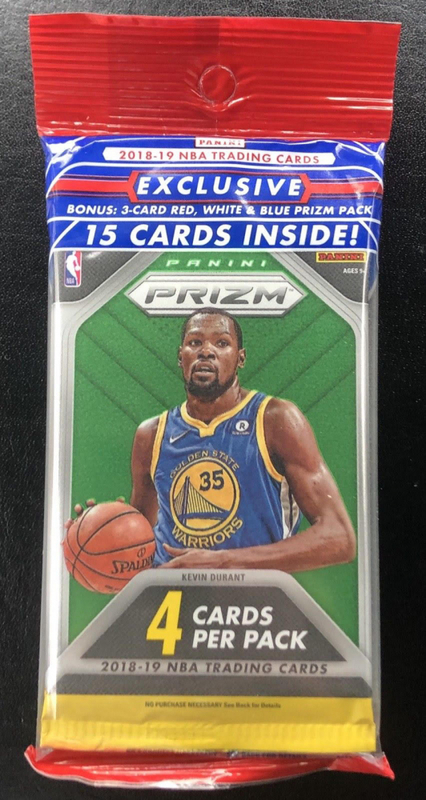 Welcome to the home of the Prizm card! Look for Prizms of your favorite NBA players, from rookies to all-time greats! Prizm features a 300-card base set, making that special Prizm pull, that much more special! Look for the Red/White/Blue Prizms - Exclusive set to the Cello packs! 36 per box on average!